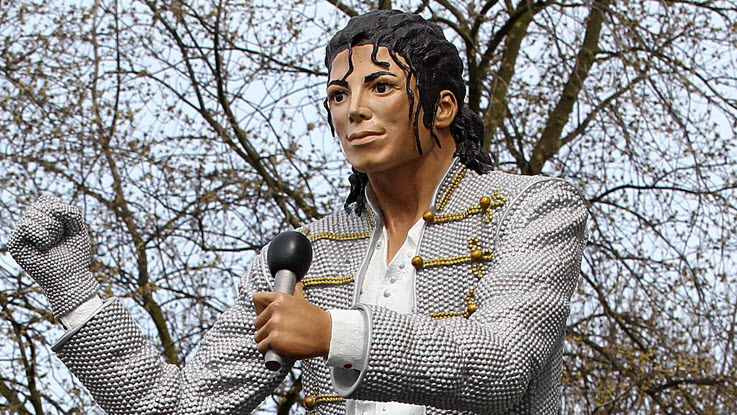 There was a new statue of Michael Jackson brought to life today by the Fulham soccer club based in London. 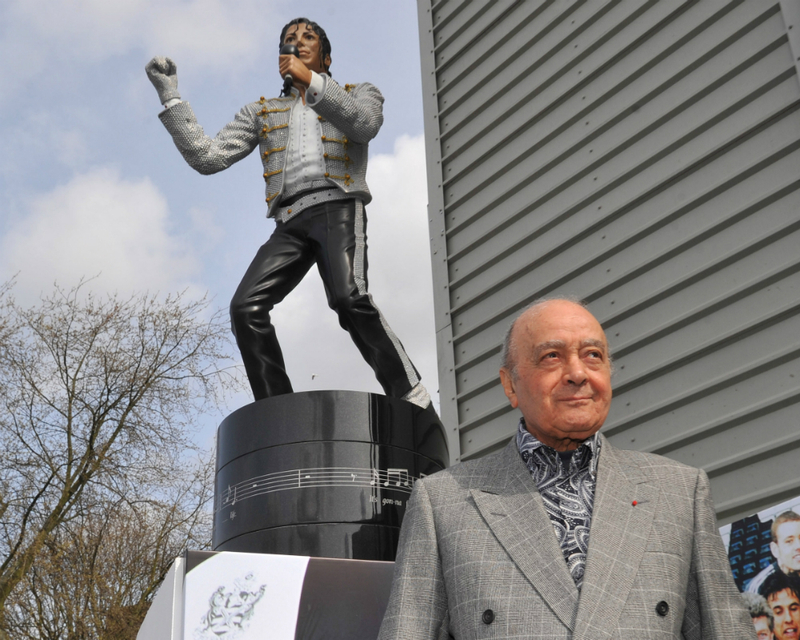 They recently unveiled a statue of MJ outside their Craven Cottage Stadium. 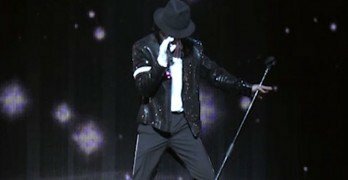 The owner of the club, Al Fayed, was a close friend of Michael Jackson and wanted to do his part to help memorialize the “King of Pop”. The statue has divided some fans in regards to whether it suits the stadium, or even the area. 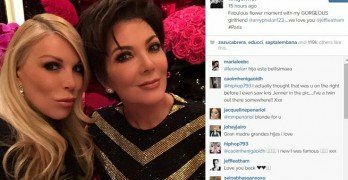 Of course you will have your lifelong fans behind the idea, but there are some who just think its plain bizarre. Al Fayed has expressed his opinion that he doesn’t care about what fans may not like about it, he feels it was a good thing to do. They also expect the statue to draw people in from around the area to come and to view the iconic symbol. The owner of the club is proud of statue and hopes it will bring people in from all over.